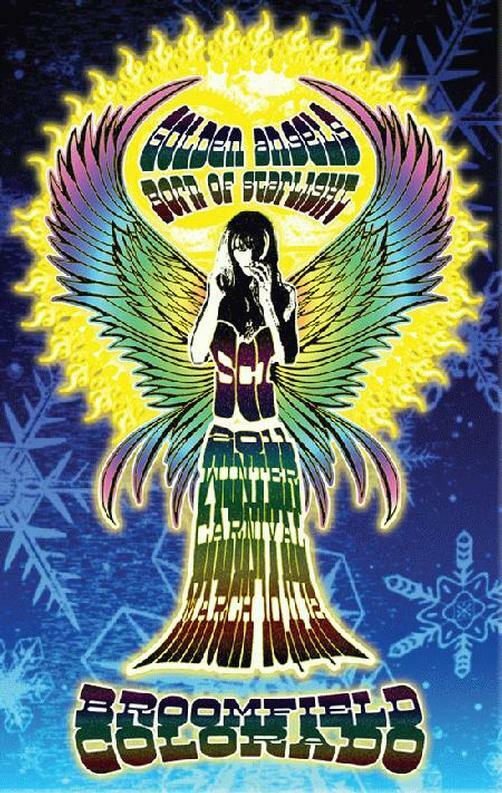 Original concert poster for The String Cheese Incident and Winter Carnival at First Bank Center in Broomfield, CO in 2011. 14 x 22 inches. Signed and numbered out of only 100 by the artist Mark Serlo.